I went and looked, Vic, after you pointed out how fast he switches from the Morphine to the gun .. I would guess that is just a macro. It's pretty fast but a shitload of caffeine .. or a whole bunch of sugar .. or a little bit of cocaine .. could achieve that. It is lightning fast, though. For what it is worth, he was not on tonight. And player count in prime time in the USA is below 30. It's not good for this server. It's not good for the health of the game Battlefield 1942. I have Pistol and Reload both double bound for speed. Executed via a button on trackball. Weapons are bound in a snake pattern on the gamepad side of a of a Mirc Stealth with Primary gun under my index finger. Binding is a process of matching what keys are the fastest access for you to the Items you want the most. Scroll through weapons and you die. Views while flying are similiar, you may decide you would rather have rear view and front view on hot keys as opposed to scrolling through the different view. I have those bound above my left hand. Scrolling different views shouldn't be a thing if you know what you want. Your hand should not be moving across the keyboard... Some default settings would have you doing just that. When adjusting bindings.. SAVE on every change. You may inadvertently rebind a key that is already used for something else... It will give you an error, go through and find where the key is used and change that also. Then save again. The fact that there are so many keys used in Battlefield means that it is easy to make a mistake. Hence, don't make two or three changes then Save. One key at a time. Jump, Prone, Crouch are the starting points. It's ok to rethink fundamentals and customize for speed. I don't think that's the issue here as I've never used the ASDW setup, I've always been a cursor player and all the weapon selections are within the keypad. I cannot change from healing to shooting to healing etc that quickly using these adjacent keys. lately im setting up a new control system for bf1942 because i got a cool gamepad from china. 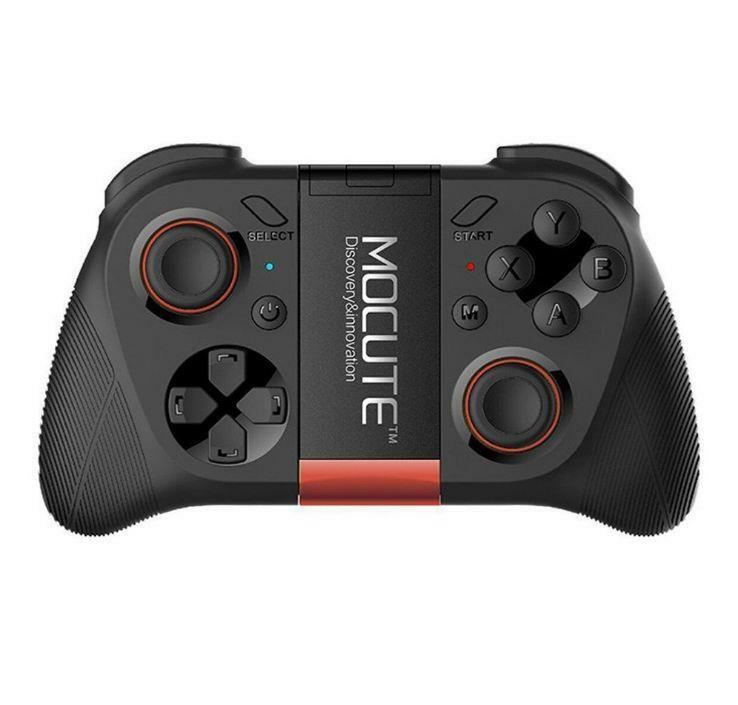 Its kinda hard.... its a bluetooth gamepad with two analoge sticks. I have to use linux because it allows me to bind and change and script/macro anything i want. Windows wouldnt allow me to do that. Its time consuming but fun... i have a setup for vehicles now and for flight. But i still have to do for infantry and sea controls. But it made me wonder... how far can i go with this and how fair is it to other players if i start to add macros that allow me to do things a keyboard/mouse/windows player cannot do? Not that i worry too much tho... long time ago i already decided i just play for fun and not for stats. If anyone cry how much i own them in the game i just switch to his team and help him out by being medic or engineer. Its very important for me to see my fellow gamers smile. I was quite upset a few weeks ago to see JB angry. Im glad to see him here active... i wish, even we not share the same opinions, he add and enjoy to the game as we all try to do. And in the process we also enjoy ourselfs. Anyways there will be always the question about what gameplay and systems are acceptable and which are not. U cannot ban people for having a better rig and more FPS than you have. Its a killer to a game to ban legit pro players who honestly not cheat. Its even more hard to find a real cheater who uses hacks. Nobody said it is easy and u be garantee u never will run into a bad situation. Admins in bf are doing a well job if u ask me for such an old game title! Populair game titles like overwatch WISh they had admins skilled as here in bf/ax/moongamers! The bf community is quite mature if u ask me.